In a deal that may prove monumental for encouraging accelerated usage of cryptocurrency worldwide, both Qtum (QTUM) and Pundi X (NXPS) achieved a key milestone in their respective timelines on Tuesday evening (PT); the result of which was partly attributable to $NXPS jumping by some 30 percent, in what was an otherwise bleak day in the crypto market. 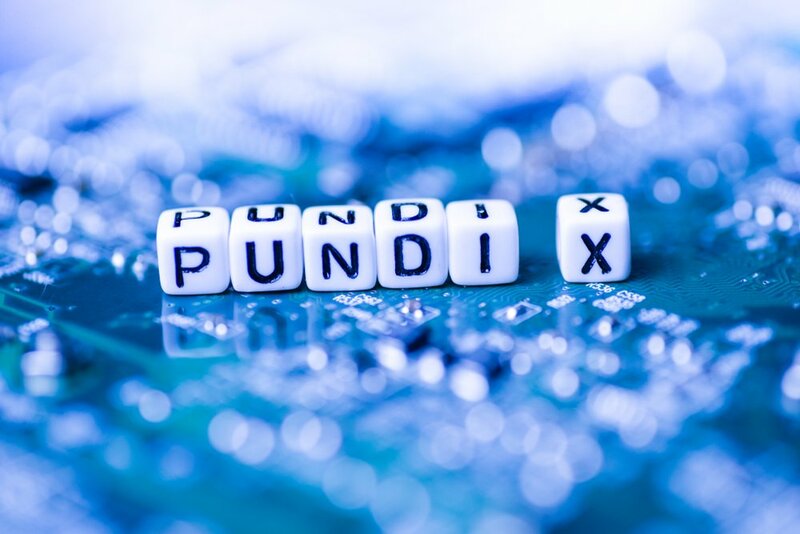 In what was a busy Tuesday for Pundi X – an extension of popular Indonesian QR payment solution, Pundi-Pundi – they also hired an in-house chief counsel who, as an ex-Ethereum Foundation board member, is highly familiar with legal issues involving blockchain technology. These point-of-sale devices – called Pundi XPOS – are on the verge of being delivered by Pundi X to “retailers in countries including Korea, Japan, Singapore and Switzerland.” Once installed, QTUM tokens will be able to be used as remittance for goods in a retail setting, along with various other cryptocurrencies like Bitcoin (BTC), Ethereum (ETH), and Achain (ACT).